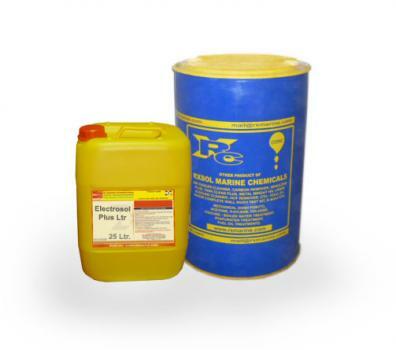 Advanced Non-chlorinated solvent with a controlled evaporator rate for cleaning and degreasing electrical equipment. IMPA code ::: 551324,551325, 553324, 553324. May swell Note : After use the product must always be well sealed in the drum. Keep container tightly closed and away from direct heat and sunlight. 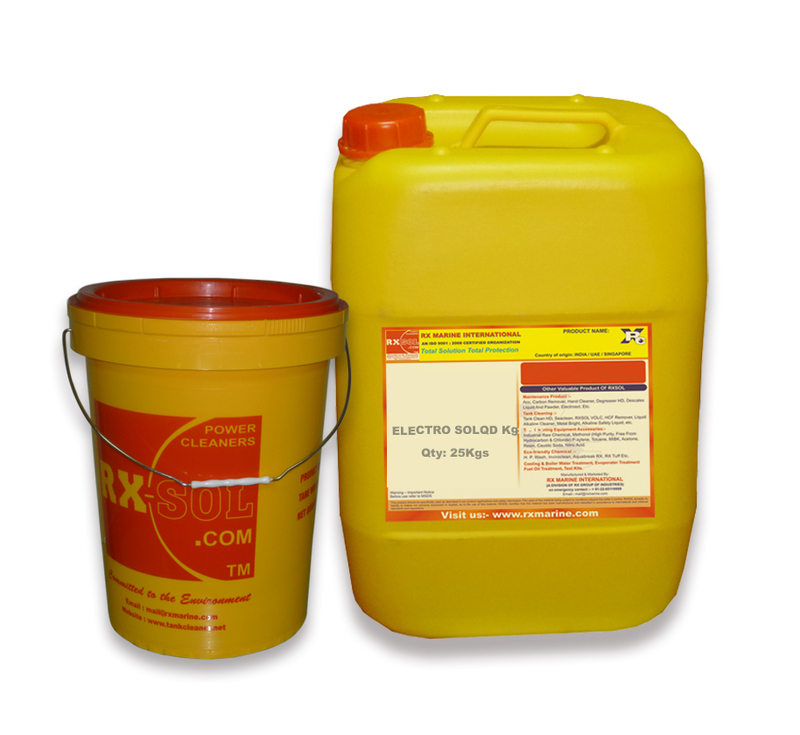 RXSOL brand electrical cleaner have various type based on uses and application of electrical parts cleaning action. 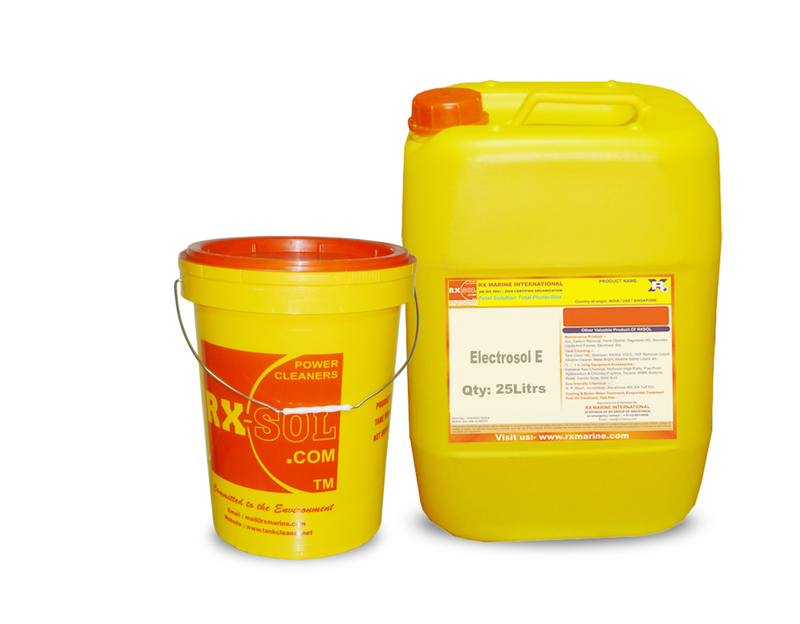 And we are holding as Electrosol Plus electrical Cleaner manufacturer and exprter class. And our company have Electrosol Plus electrical Cleaner supply network in Navi Mumbai, Mumbai, Rabale, Surat, Gandhidham, Kandla, Ennore, Chennai, Visakhapatnam, Vizag, Kakinada, Manglore, Goa, Nashik, Pune, Kolkata, Haldia, Paradip. Fujairah, Sharjah, Dubai, Abudhabi, Uae, Middle East.